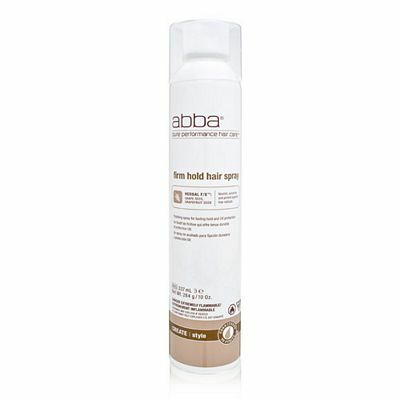 Abba Moisture Conditioner 8 oz available now at BeautyStoreDepot.com. 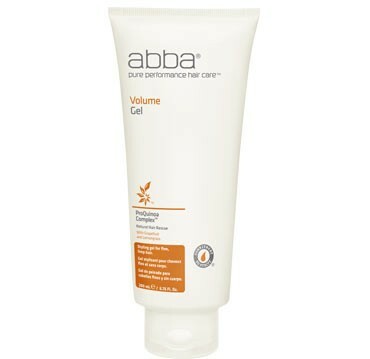 Abba Pure Moisture Conditioner is a natural solution that helps repair and hydrate dry, stressed hair and scalp. Formulated with olive butter and peppermint that add moisture while stimulating the scalp and senses, leaving hair smooth, manageable and full of body. Distribute conditioner evenly from the scalp to the ends. Wait two minutes, allowing conditioner to penetrate and rinse. For maximum results, shampoo first with Abba Moisture Shampoo.